It’s time for a new App game! Since I got to Level 40 in Pokemon Go I figured it would be fine to finally check out another free game. This one got a lot of hype back in the day, but I think I got on the gravy train before it completely passed me by. After playing it for a few days I can definitely see why everyone loves it so much. The game is incredibly polished for a free game and it has helped make me a much bigger Fire Emblem fan than I was before. There’s so much to do here that if I took it seriously I would be here a while. It’s going to be more of a side project as new levels come in I’ll complete them and all but I won’t bother going for the more competitive goals. The game actually has a plot which is already cool. Terry (Your original character protagonist) is summoned into the World of Fire Emblem. The realm is under attack by an evil sorceress with immeasurable power. She has enslaved whole worlds and almost the whole cast is under her power. Terry can tip the balance because he can summon heroes of his own to combat her and he is immune to mind control. You have to team up with the ones who summoned you to stop this foe and rescue everyone who has been enslaved. It’ll be tough though as you’ll have to defeat tough combatants like Lucina, Roy, Ike, and many others. Also, there are so many worlds that as soon as you leave one, the sorceress goes back to reclaim it. It seems like new levels are added every once in a while, but I don’t expect the game plans to end the campaign anytime soon. The most recent level did end with a big plot twist though. It was one that was certainly expected, but it still counts as progression. There are 12 Story chapters I believe and 10 Protologues, with 2 Xenologues. It’s a pretty good amount of content. I beat the story part of the game in about 2 days, but there is a lot of other content to explore. There are online Arena Battles where you fight other players, Training Stadiums to level up and collect gems, Special Battles where you can fight new matches every day to get more characters and items, Voting Gauntlets, and several other modes. This game is not lacking in content in the slightest and I probably didn’t even get to try all of the modes for about a week or so. It’s actually very overwhelming at first, but you gradually get used to it as you play more and more. Too much content is never a bad thing after all. If I don’t want to play a mode, then nothing is forcing me to do so. The main currency in the game are Orbs. You get around 5-8 every day for logging in. You can use 20 to purchase a full set of 5 characters. You can also use 1 to replenish your energy each time you run out and you can use 1 during a fight to restore all of your characters and they all get an extra turn. You don’t want to be too frivolous with the Orbs when you start because they get more scarce as you go on. I mentioned the energy earlier and that determined what you can do every day. Each action costs energy and when you run out you have to use an orb or just stop playing for the day. 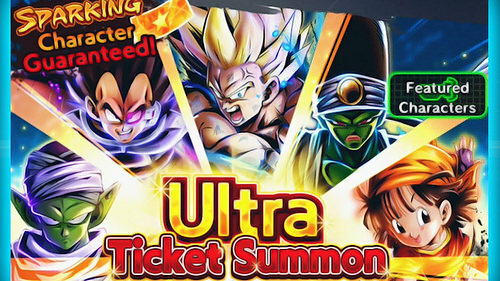 That’s how they get you as you can purchase extra orbs. I know quite a few people online who’ve spent hundreds on orbs so they could get their favorite character. I definitely won’t be spending any money on this game though. In part it’s because Pokemon Go was my only exception to that rule and also because the game is quite generous with the orbs. I have never been in a spot where I was out of orbs and needed energy or even been in a situation where I was close to that. You would also need to play quite a lot in a single day to approach that limit. It should be a non factor for most players. Once you’ve beaten the available story chapters in the game, I’d say that the main focus is now to collect all of the Fire Emblem characters. There are currently 168 and I have about 60. 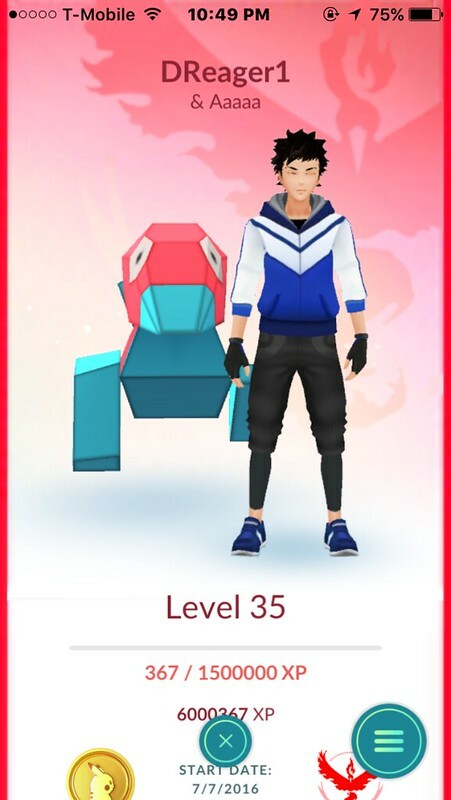 The ultimate final goal would be to get all of them to Grade 5 and max them out to Level 40. Of course that increases your time exponentially as doing that is really a long term goal. As such I won’t really be gunning for that. At most I’ll log in every day for my new fighter and eventually maybe I’ll have them all. Even if they’re grade 2 or 3 that’s fine. To improve their grade you have to level back to Level 1 with that character and spend 20,000 Feathers and 20 Shields which are not easy to come by. It can take weeks to obtain that and I personally can’t say it’s worth it unless you’re super competitive in the game. The gameplay is extremely smooth and highly customizable. 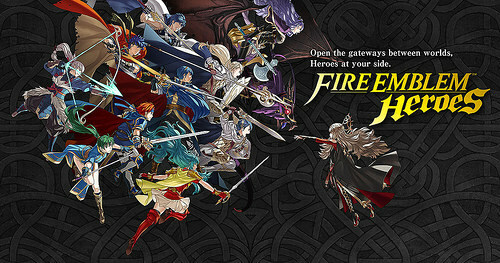 It’s classic Fire Emblem gameplay as you position your pieces on the map and attack. All of the characters have special abilities and there are 3 types, Green, Blue, and Red. Each type is good against another one and week to another. There’s also a blank class, but I’m not sure where they fit into all of this. 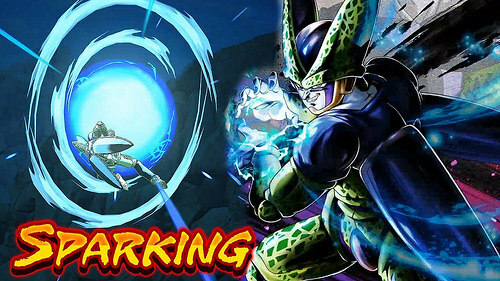 Different characters have different styles of attack like close range or long which you need to take into account. If you want to fight and know that you’ll win anyway, you can set the game to auto fight and let the computer handle the fight while you get a bite to eat or something. I admit that I started doing this quite a lot after I beat the game to save time. You can also turn off the animations for each attack which saves a bunch of time and I wish more games did that. It would be very useful. Fire Emblem Heroes really shines when it comes to the graphics. 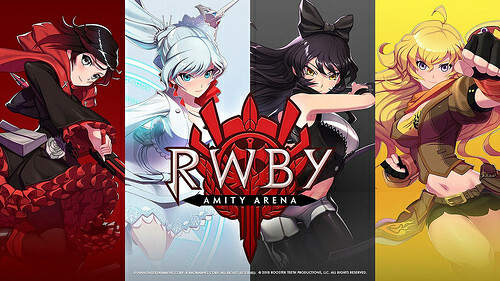 They are exceptionally good and easily the best that I’ve ever seen in a mobile game. It spared no expense with the character portraits and attacks. It’s one of the things that really drew me to the game when I first started. It’ll be really cool if they can grab more animated cutscenes by the end of the game, but even if they don’t I’m still pretty satisfied. The soundtrack is also solid. The themes are limited, but memorable. All in all I’m sure a very large amount of money was put into this game and I’m sure that it has made it all back quite easily. It’s time to go back and rank all of the mobile games. In 1st is clearly Pokemon Go. The game’s amazing and I’ve put in over 1000 hours by now. You just can’t overestimate just how influential the title is. Truly a legend. 2nd is Fire Emblem Warriors. The immense amount of content and reasons to keep playing speaks for itself. I also like the generous log in bonuses as you really feel like it’s worth it to keep showing up. 3rd is Marvel’s Contest of Champions. It was a fun game, but a big step down from the first two as the gameplay was very repetitive. It also had a very long story mode but it was considerably lower budget and you never felt like you were making any progress. Honestly it’s a very similar style to Fire Emblem Heroes but think of the difference being like Mario Galaxy vs Pac-Man and the Ghostly Adventures. 4th is Ingress. 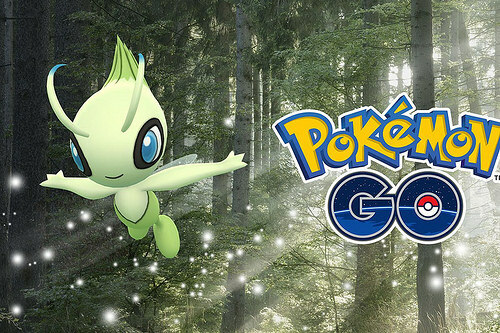 It’s basically just like Pokemon only without the Pokemon and the Gyms. It may go up as some point, but my whole area is owned by the opposing team and I need to reach Level 6-8 in order to actually do anything about it. I dunno, it’s fun enough but I always can’t help but think of how many Pokemon I’d be catching if I had Go open. Finally in 5th is 1010!. It barely counts when placed with the others since it has no plot and it more of a very simple game app. Still, I did play through it so counting it is fair. It’s a lot of fun at first, but actually gets less so the higher your score gets. After all, who wants to spend 30 minutes trying to top your score only to come out short in the end? Definitely not me! That’s 6 App games that I’ve tried out now. It could be a while before another one so we’ll see how that does in the end. Overall, App games are very addicting. It’s easy to see how this one got so far. For every great title like this one there are probably 100 low budget mobile games that are pretty bad, but I’ve done a good job of avoiding those so far. I hope Nintendo comes out with a Super Smash app at some point as you just know that would be really awesome. I finally got Roy, Ike, and Lucina in this game so I’m definitely very satisfied with my turnout. I’d like to get Marth at some point, but I suppose it could be a while. If you’re interested in the game, I recommend downloading it as soon as possible. Even if you don’t want to play it yet, download the game just so you can start receiving your daily rewards by logging in. That way you’ll be extra prepared with a bunch of extra items and characters by the time you really do start. There are still a bunch of features that I don’t fully understand or have barely scratched the surface of and we’ll see if I ever do. At least it’s nice knowing that they’re there if I ever need them. It may be time to get a real Fire Emblem game, but I’ve heard mixed things on the newer ones and the old ones are so expensive. It’s definitely a tough call. 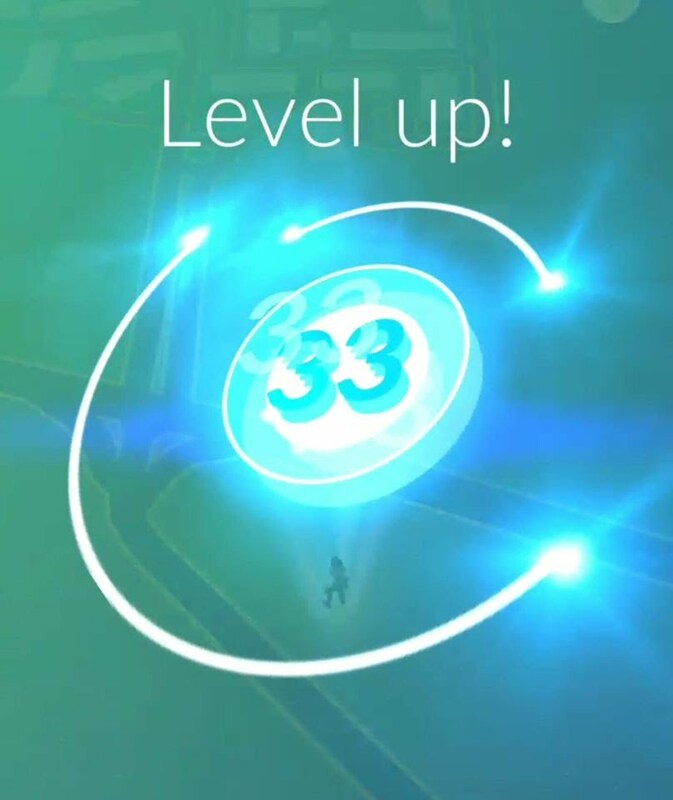 I am now Level 35! It’s been an intense road, but I shall press on to 40. 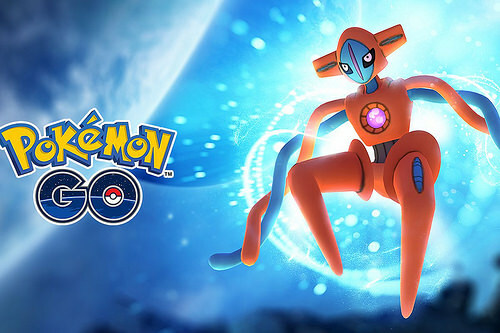 Prepare to see the world engulfed in Valor gyms. I finally went and played a few Toad Rallies so now this game is set for the review. 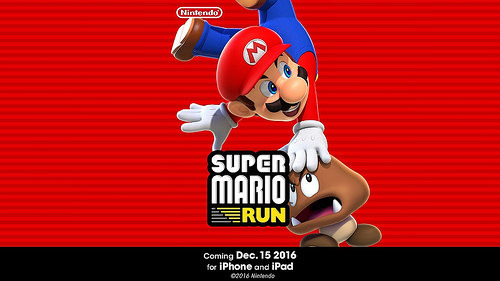 As you may know, you have to actually pay the 10 dollars in order to play the full Mario Run game. I’m not going to call that a ripoff because then you should just consider it like any other game. I suppose 10 dollars isn’t all that much, but I’m not willing to pay that at the moment so this review is of the free content. I acknowledge that the full game would probably be closer to the next level. Well, this game’s a free runner so there isn’t much to say about the gameplay. You’re always running and you’ll automatically jump over enemies so you just have to focus on not falling into any holes. The game is super easy at the moment, but all Mario games have an easy World 1. It’s to build you up to what is to come. You can practice your tricks on the enemies and at least rack up the experience points. You are able to play the first three levels under the free form of the game. The other main thing to do is to play the Toad Rallies. Basically, they are time trials against other players and the winner is the one who gets the most coins. Grabbing Toads through cool tricks are a must if you want to win these. I’ve won a few battles and it’s fun to get the extra Toads, but it is a bit of a gambling game as you can also lose toads when you lose. That part will probably get annoying as you face tougher levels. The graphics are sharp as you would expect them to be. The Mario characters all look good and it is clear that this is in the Super Mario Bros series. They even have the nice spin to get you some extra air distance. The music wasn’t working for me at first, but got better later on. It’s Mario so the musical themes and the sound effects are on point as you would expect. On a technical level, this game certainly does not disappoint at all. There is very little content under the free version so there isn’t much replay value at all, but the full game should give you a good amount for the 10 dollars, not to mention all of the extra characters that you’ll unlock. You can also earn some My Nintendo Points here, which you can use for musical themes for your 3DS or even the occasional download game once every few months. What holds this game back a little is the Free Runner format. Honestly, I’d prefer to control Mario myself as this style could get a little annoying after a while. The extra challenge should definitely help with that though. I don’t see this becoming as big of a phenomenon as Candy Crush or Pokemon Go, but it is a nice entry to the Mobile Market for Nintendo. I hope to see them continue to participate, but I also want them to give us some epic games on the Switch. They have a lot of good series under their belt so they have to make the most of them. Overall, I’d recommend Super Mario Run. It’s a fun little title and this game is probably worth the 10 dollars more than some other games. However, don’t expect too much out of the gameplay and there are other Free Runners that you could play for free…just throwing that out there. The game isn’t for Android yet and unfortunately, it appears that this may be the case for quite a while thanks to security concerns. Don’t worry, you guys aren’t missing a whole lot. I’ll probably play this game a little longer, but then it’s time to put it on the shelf. I don’t really play mobile games all that much anyway. For the most part, I like to just stick to 2 of them at a time and I already have Pokemon Go and Marvel’s Contest of Champions on the front. The latter is just about done though so I’ll probably have a review for that one up soon as well. Now I’m set for that Switch Mario game coming out soon.